Shreveport - Celebration of life services for Mrs. Margaret H. Hall, 86, will be 11 a.m., Friday, December 7, 2018 at Zion Baptist John H. Wilson, 3038 Hollywood Ave. Pastor Brady L. Blade, officiating. Interment will follow at Lincoln Cemetery. Open visitation will be Friday 10 to 11 at Zion Baptist John H Wilson. Mrs. Hall entered into eternal rest on November 24, 2018. 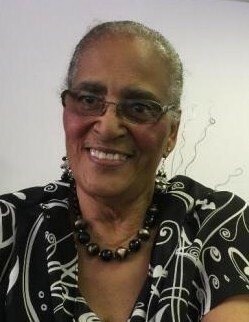 She is survived by her son; Presley Hall, Jr., daughter; Marilyn Davis, 3 sisters, 1 brother, other relatives and friends.